With your big day coming up, you’ll have a lot of things to worry about. Your first dance shouldn’t be one of those things. We can help! 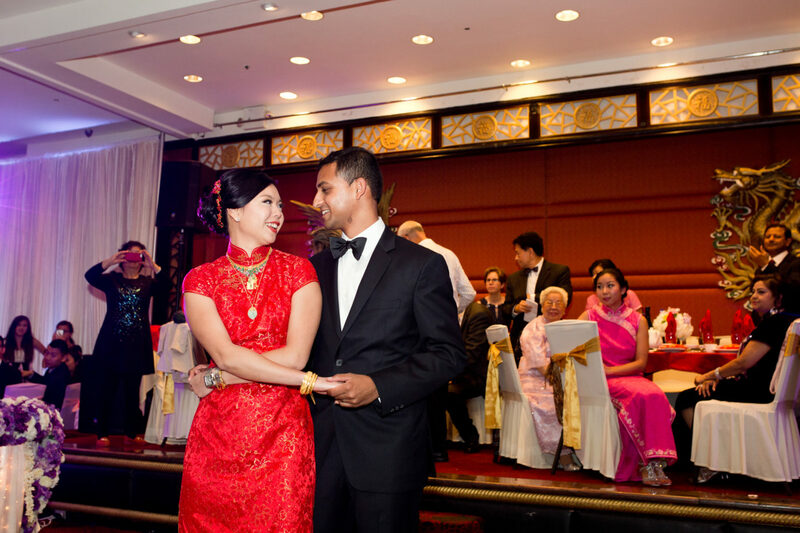 Ballroom in Boston has years of experience preparing couples for their first dance. We have worked with couples who want just a little bit more than the “clutch and sway” to couples who want their first dance to be the highlight of the reception. 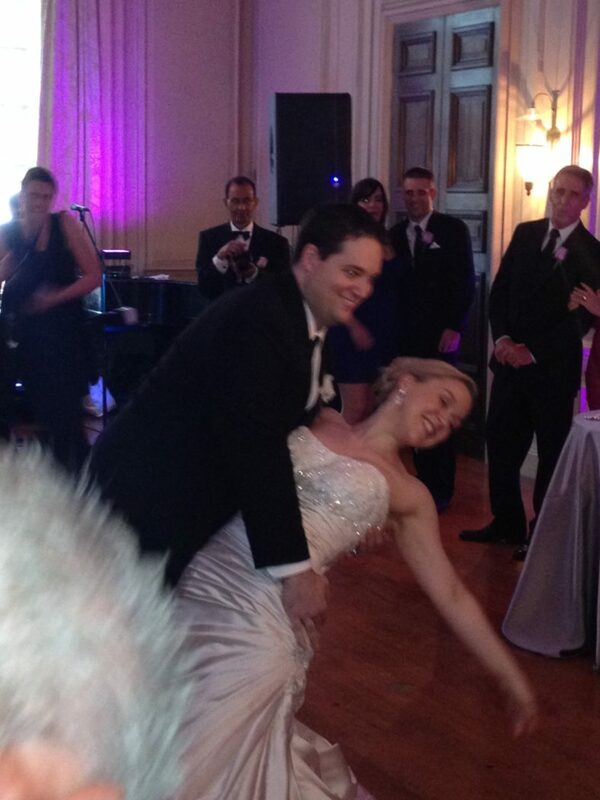 No matter what you want for your first dance, we will help you achieve it in a stress-free, fun environment. 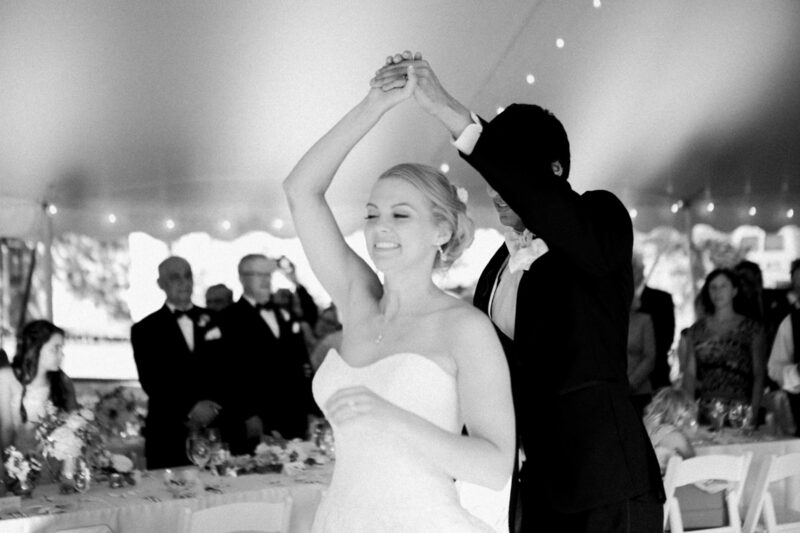 We will help you create the perfect first dance for your perfect big day! 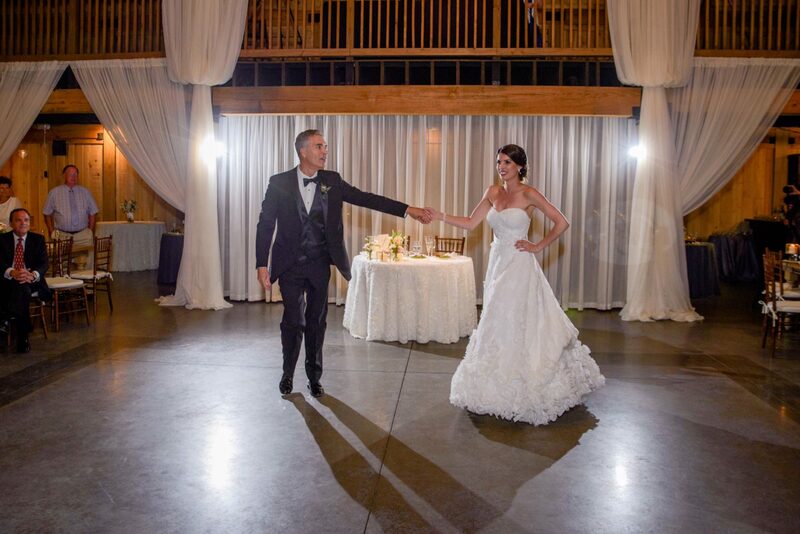 Let us help make your first dance extra special! 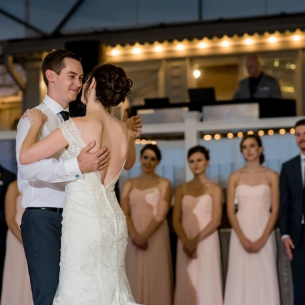 Our instructors have years of experience and will work with you to craft a dance that reflects not only your dancing goals, but your individuality as a couple. 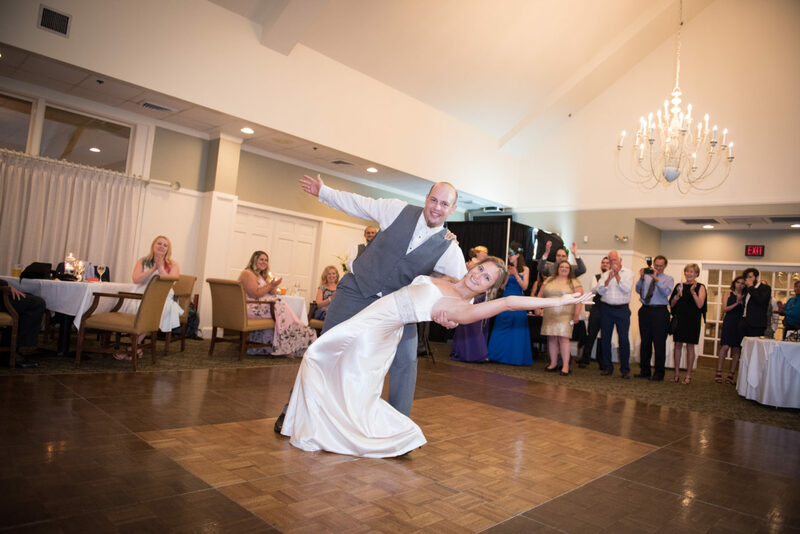 Whether you’re a novice or already advanced, Ballroom in Boston can help you create a dance that will wow on your big day! Is your wedding coming up within the next month or two? 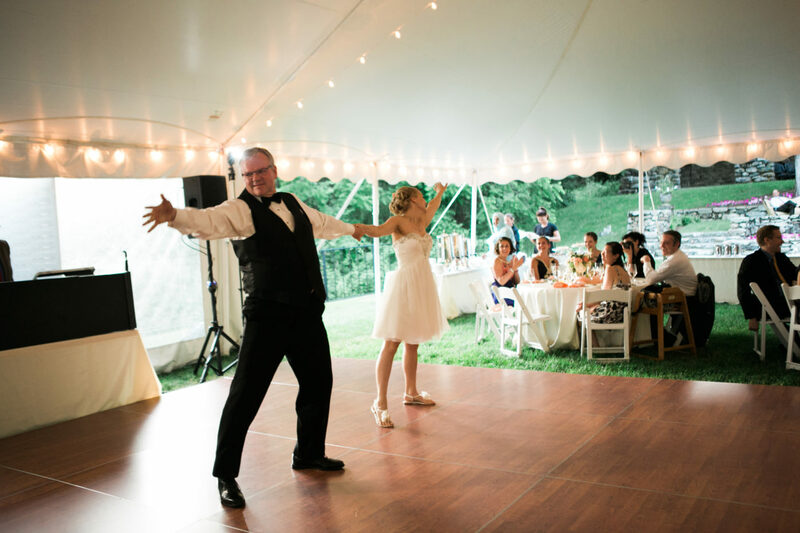 Our Wedding Dance Crash Course might be the best option for you. Find out all of the details on the Wedding Dance Crash Course page and call today to reserve your spot! 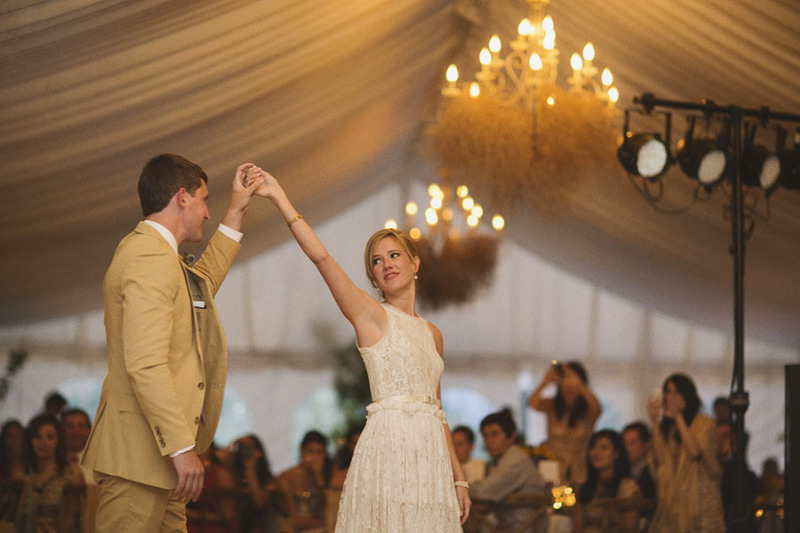 Looking for more than just the basics offerred in our Wedding Dance Crash Course class? Get started with our Introductory Special, which includes a 30-minute private lesson for only $49/couple. 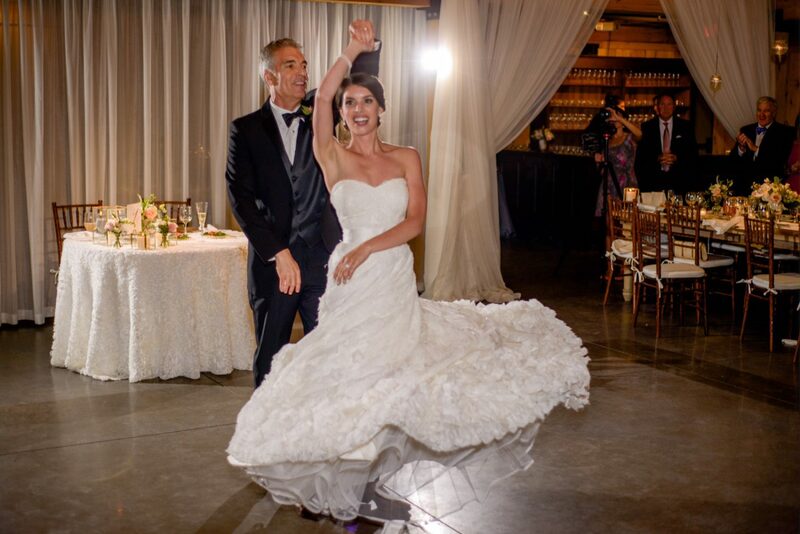 This is a great way to meet your instructor and figure out how many more lessons you’ll need to perfect the first dance of your dreams. Learn some of the most popular dance steps for your first dance at our free beginner-friendly class, the Wedding Dance Crash Course. The hour long class will get you comfortable on the dance floor and give you the opportunity to get your first dance started. By the end of class you’ll know how to look fantastic as you walk onto the dance floor, have a couple of basic moves under your belt, and be able to do a dramatic dip! 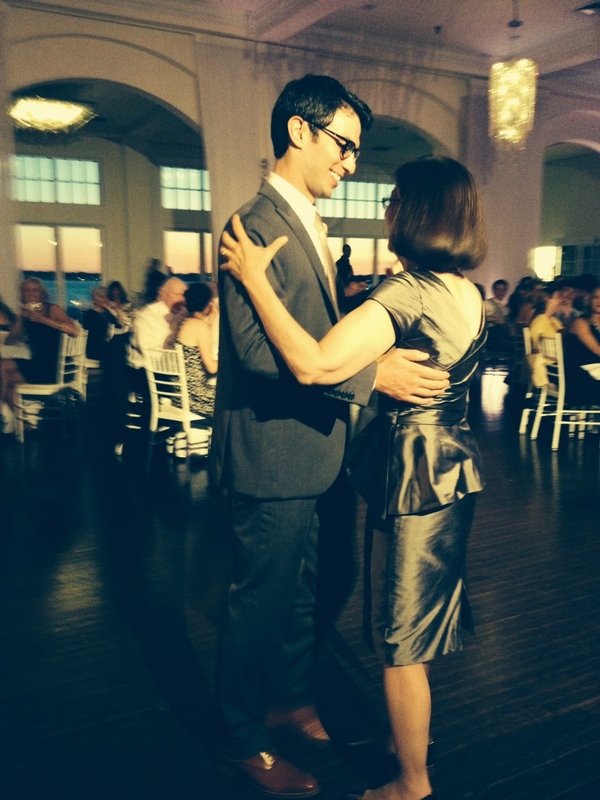 The Wedding Dance Crash Course is just the beginning though! At the end of class you’ll have the chance to come back to the studio for one-on-one instruction to perfect all of your new moves. 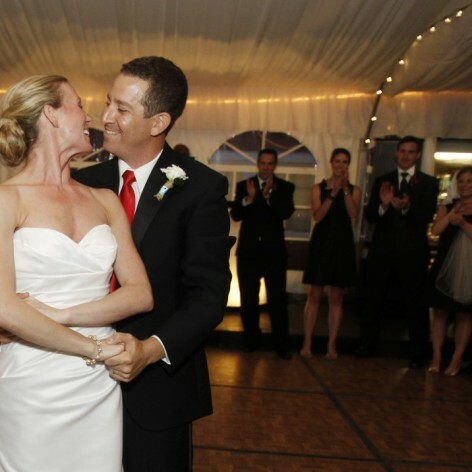 We’ll help you make sure your first dance is picture perfect! Class is free but you must sign up in advance to reserve your spot. Father-daughter and mother-son dances are a touching tribute to the love and history between parent and child. We are happy to help you create a dance that expresses exactly that! Whether you’re just looking to teach your wedding party a few moves, would like a clean cut routine, or want to be the next YouTube sensation, we can help! 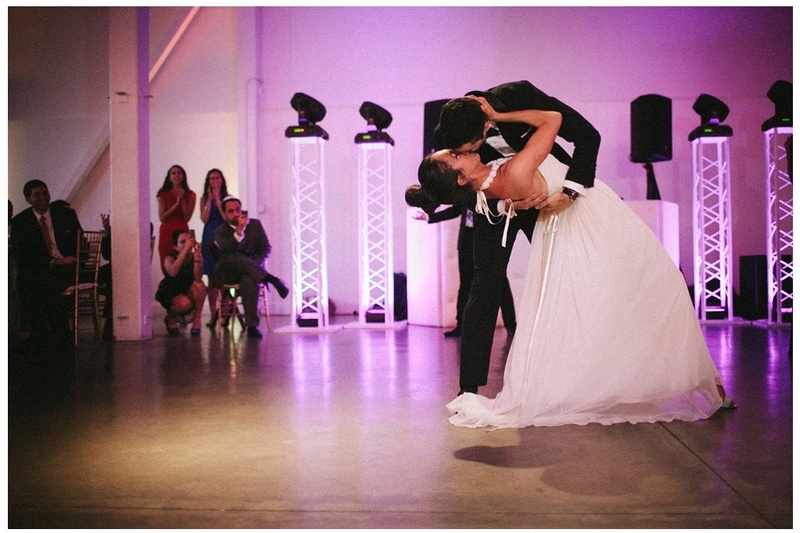 Bring your wedding party into the studio! Depending on your goals, we can teach them some basics or a fully choreographed routine! Get your guests up and dancing! Our instructors will get the party started at your reception. 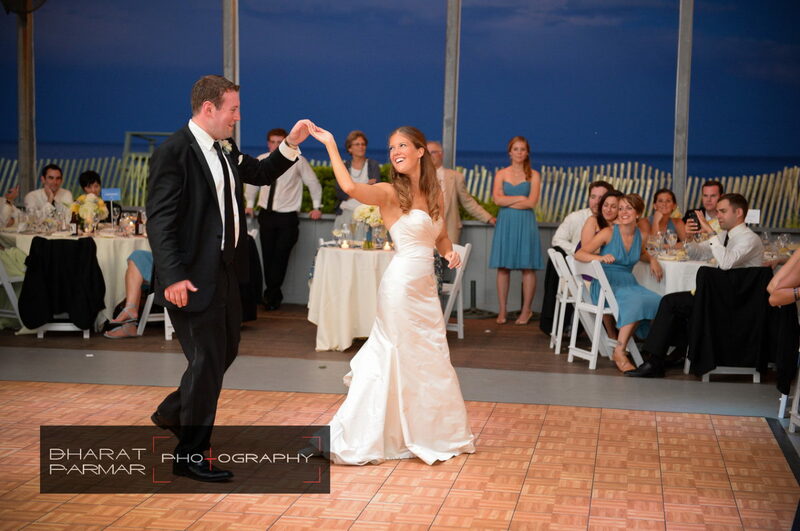 We offer both performance and instruction to entertain your guests on the dance floor!